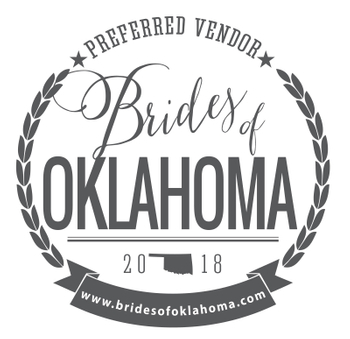 Looking for a unique place to hold your wedding, party, business meeting or conference in Oklahoma City? The historic Oklahoma Hall of Fame and Gaylord-Pickens Museum has beautiful and functional space available. 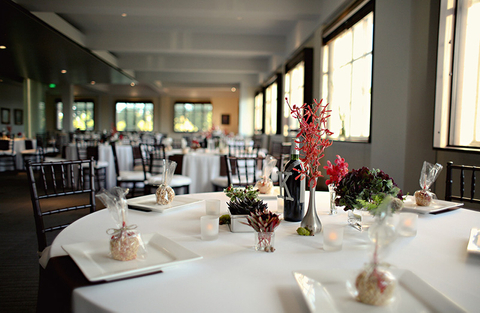 Our onsite event planner will ensure that your event is a success. Catering is available through Abbey Road Catering, Kam's Kookery, Ned's Catering and Rococo Catering. Rates for the Oklahoma Hall of Fame and Gaylord-Pickens Museum are partially tax deductible, as they are considered a donation to the Oklahoma Hall of Fame at the Gaylord-Pickens Museum. 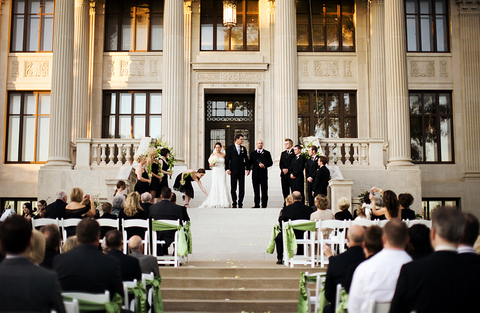 The stately front steps of the historic Gaylord-Pickens Museum are a beautiful location for an intimate wedding or special event. 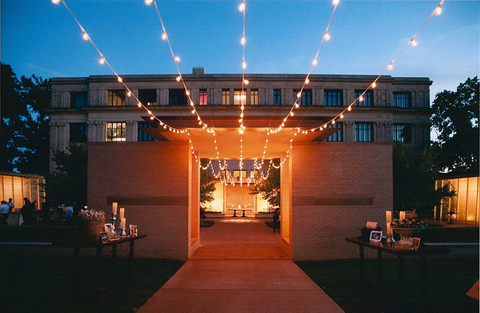 The breathtaking Edith Kinney Gaylord Garden is the perfect scene for a unique wedding, reception or special party in Oklahoma City. You and your guests will be enveloped by bright flowers, cool greenery and two 40-foot cascading walls of water. 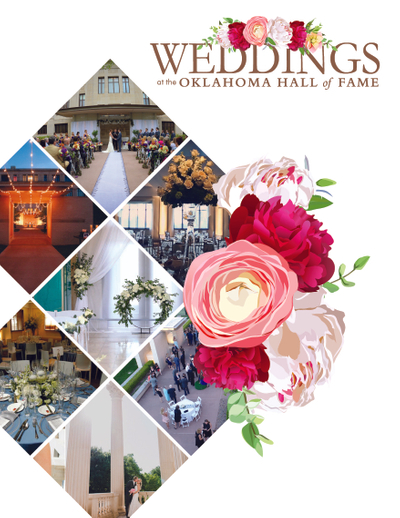 One of the newest wedding and event spaces in Oklahoma City, the elegant Bennett-McClendon Great Hall can seat up to 300 guests for a wedding, reception or special event. Gaze out the many windows to the Oklahoma City skyline or the beautiful garden. 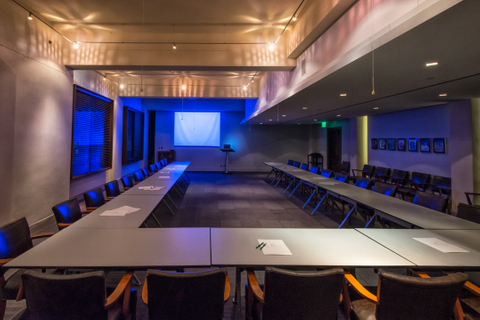 The Devon Classroom is the ideal place to hold a business meeting, training session or conference in Oklahoma City. The classroom accommodates 50 people, and built-in, state-of-the-art audio visual equipment is included in the rental fee. The classroom is available for rent by the public. The intimate Chesapeake Oklahoma Theater is a perfect place to gather for a guest speaker, special presentation, or serve as a private venue to view your favorite movie or sporting event. With seating for 34, plus two additional disabled seating positions, this theatre has the high-quality projection and sound you need to host the perfect event. The system can play all types of media and is connected to the internet, giving you a world of entertainment options.